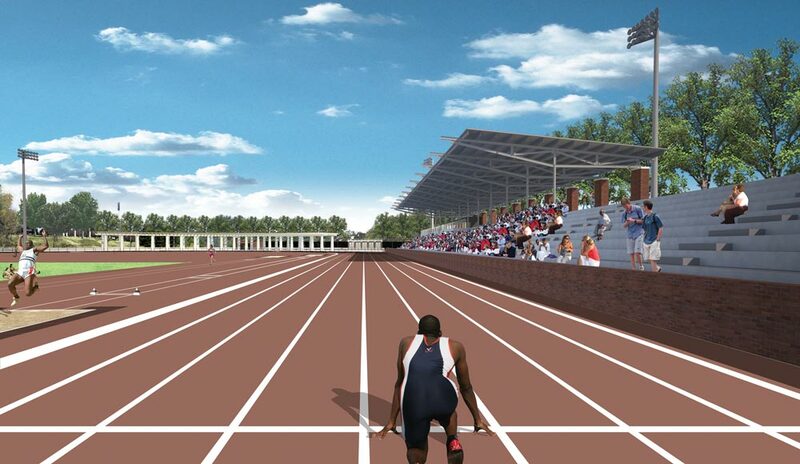 Details: Phase 1 includes a new 400-meter, eight-lane track, grandstand seating for 1,500 fans, lights, scoreboard, lockers and entry plaza. Subsequent work will be done as funds are available. When Virginia Beach native J.R. Reid was one of the nation’s most coveted high school basketball stars, he was recruited heavily by numerous schools, including UNC and UVA. When Reid toured the arena and locker room facilities at University Hall in 1987, however, he was not impressed. Reid opted to attend UNC and went on to become an All-American and first-round NBA draft pick. While Virginia missed out on Reid, the University’s growing realization that its athletic facilities were sorely lacking led to the genesis of a long relationship with Charlottesville architecture firm VMDO. A locker room improvement project would be the first of many that Bob Moje (Arch ’76, ’80) and his firm, VMDO Architects, have worked on with UVA, including the design of signature athletic facilities such as John Paul Jones Arena. Details: The facility, primarily for football, will cover about 78,000 square feet of an existing practice field near University Hall. But recruits’ reactions are only a small part of a picture that’s clearly articulated in a set of goals created a decade ago—goals that emphasize integrity and academic excellence as well as winning championships. The 10-year plan evolved from several events, including a controversial University task force report in 2001 that recommended a tiered funding approach to athletics that would have dropped one program and severely reduced funding for others, including baseball. 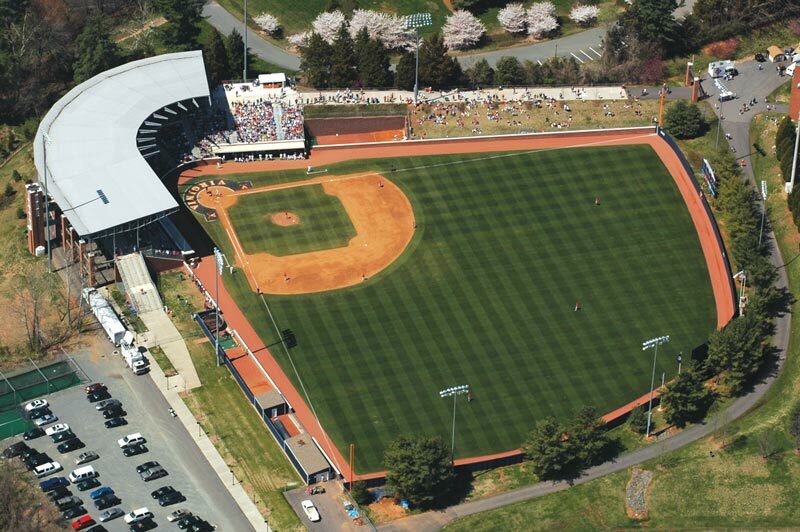 Details: Davenport Field, dedicated in 2002, was expanded recently to seat 5,074 and provide training and practice facilities (climate-controlled batting cages), an expanded clubhouse, team and visiting lockers and a Hall of Fame. Details: 365,916 square feet, with nearly 15,000 seats for men’s and women’s basketball, concerts and other major events. Includes practice and training facilities for both teams, lockers and coaches’ offices. Details: Originally built in 1931. Recent upgrades include expanding seating to 60,000, adding suites and luxury boxes, improving pedestrian and vehicle traffic flow and making exterior changes. In addition to football games, the facility has hosted NCAA lacrosse championships and major concerts. Details: Turf field used for men’s and women’s soccer and lacrosse. Seating capacity, including grass, is 8,000. Expanded in 2007 to add 150 seats and game-day lockers. 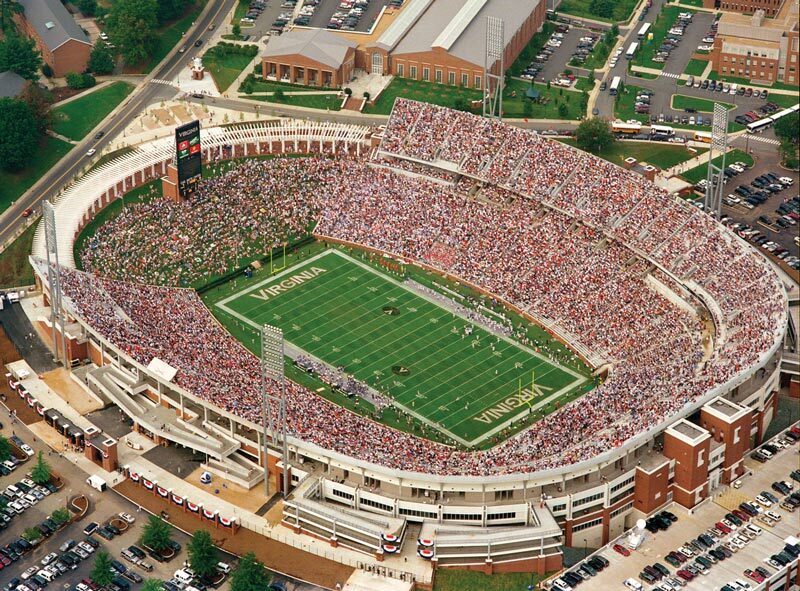 So, capitalizing on momentum from major improvements to football’s Carl Smith Center/Scott Stadium completed in 2000, UVA officials began building, renovating, expanding and improving. 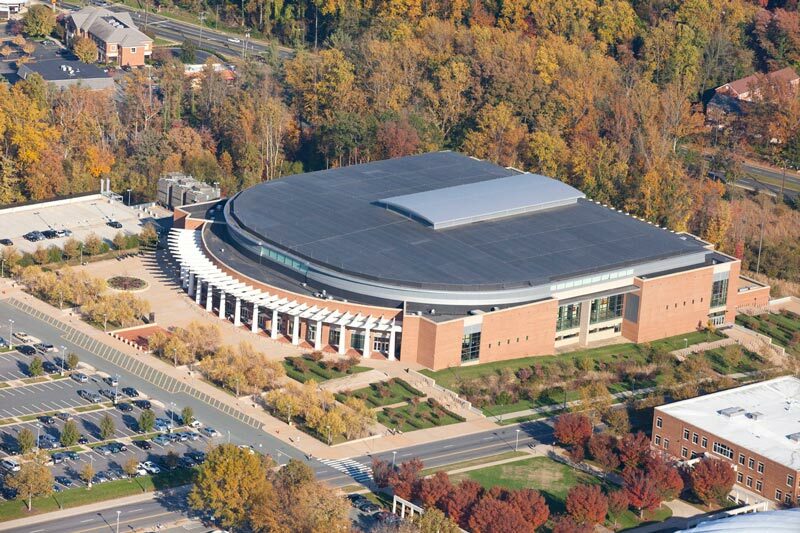 JPJ Arena, completed in 2006, is the most conspicuous, a $129.8 million jewel used for concerts, shows and community events as well as for men’s and women’s basketball games. Upgrades to Klöckner and Davenport stadiums have benefited the soccer and baseball programs, respectively, and tennis, lacrosse, softball, golf, volleyball, rowing and other sports have seen upgrades in facilities as well. Now, as plans develop for the next decade, two more facilities are taking shape. 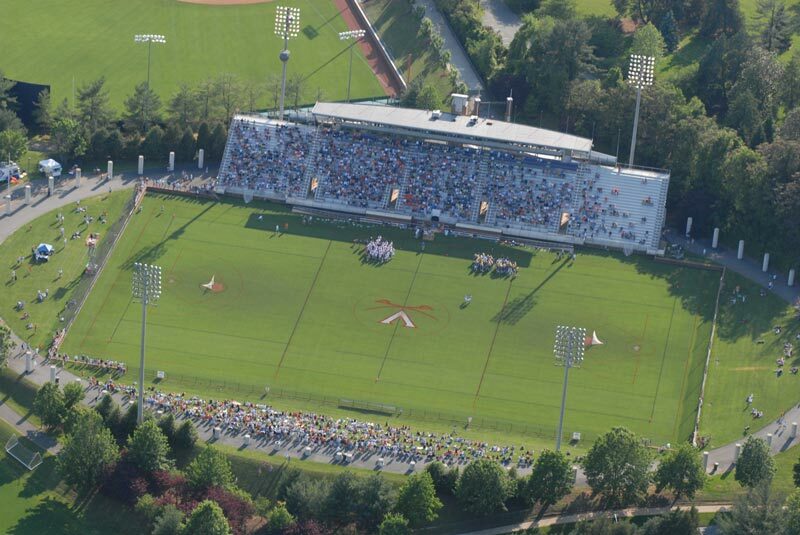 When the ACC outdoor track and field championships come to UVA’s Lannigan Field this spring, athletes will find a new track with a larger infield, new lights and lockers, an entry plaza and permanent stands to hold 1,500 spectators. 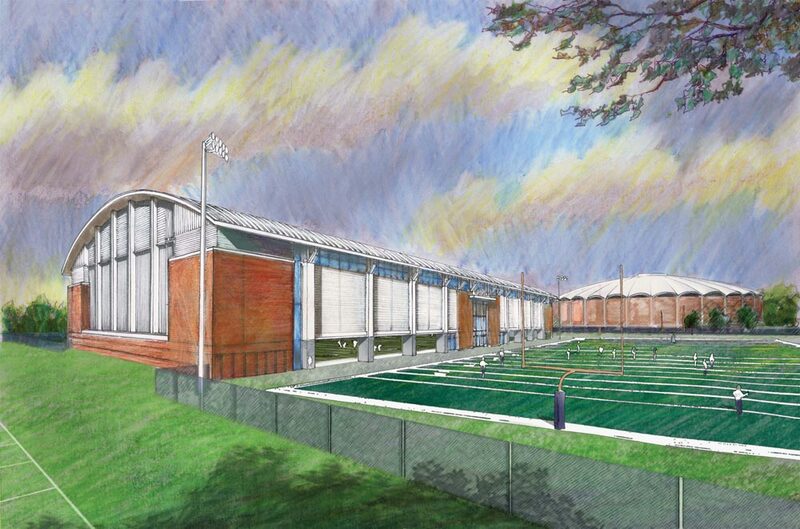 A few discus throws away, just east of University Hall, a 78,000-square-foot, $13 million indoor practice facility, designed primarily for football but available to other varsity sports, will move from drawing board to construction this spring. “This facility is the No. 1 priority in the athletics department right now,” says Littlepage. Winning championships is one of those goals, and over the past decade UVA athletes—male and female, teams and individuals—have brought home NCAA titles in lacrosse, soccer, tennis, swimming, track and rowing, in addition to numerous ACC trophies. Over the past three years, UVA has ranked in the Top 10 in the Learfield Sports Directors’ Cup standings, which are based on the combined performance of men’s and women’s sports during the academic year. Athletic success comes second to academic success among the 10-year goals, and Moje keeps that in mind when designing facilities. “The time that student-athletes have is precious because they’re trying to do so many things. The efficiency of how they do things is critically important to getting it done,” he says. Study halls, dining areas, weight-training rooms—all get more attention as facilities have evolved. UVA’s own evolution will necessitate a hard look at U-Hall, Onesty Hall and the Cage, facilities built in the ’60s and ’70s and well past their prime. Oliver says at some point they will have to come down, but the offices, training rooms and storage spaces in those buildings will have to find new homes. “That’s a comprehensive project that could approach $80 to $90 million before it’s done,” he says. 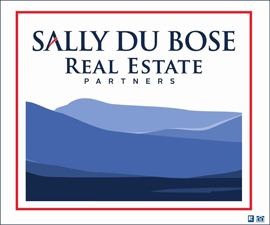 All in all, athletic facilities have a presence that lasts far beyond the final whistle.